We have three well-informed and experienced communicators for this event. 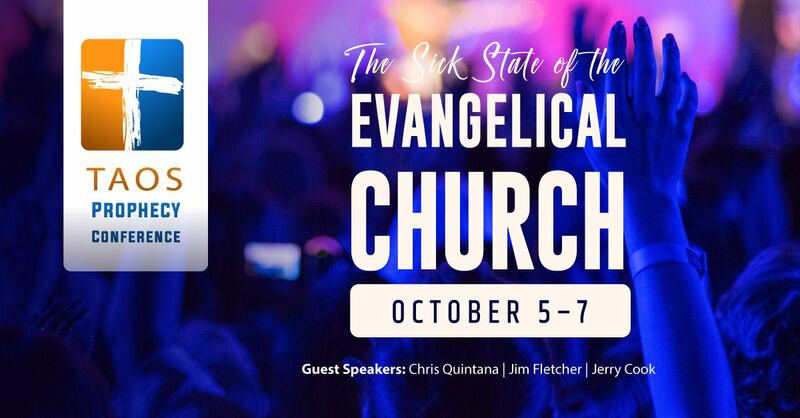 Chris Quintana has taken a stand in the Calvary Chapel movement, recognizing that many changes have taken place within the Calvary Chapel movement, structurally speaking. Chris believed it was prudent to preserve the original ways and approach, preserving a rich history of teaching the bible book by book, chapter by chapter, verse by verse. 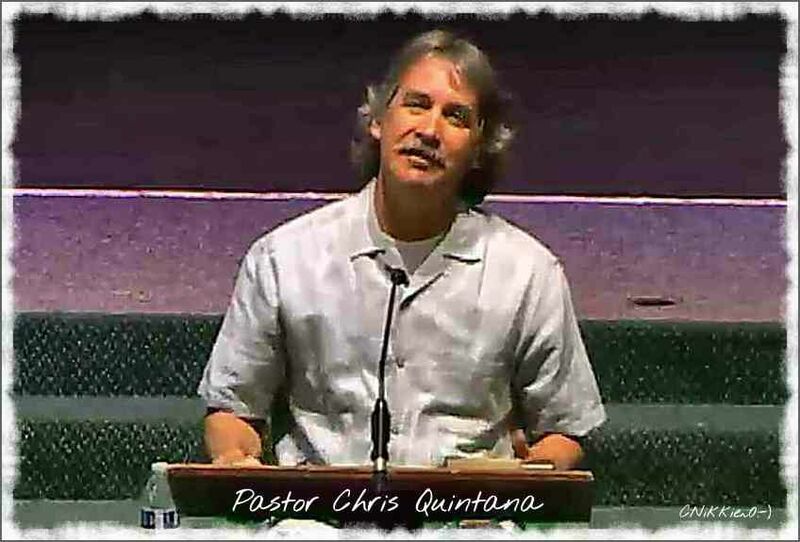 Thus, in 2017 Calvary Chapel Cypress, CA changed its name to Calvary Old Paths, making a clear statement that resonates the word of Chuck Smith, “if it’s true, it’s not new and if it’s new, it’s not true.” Chris Quintana speaks across the nation on issues of fundamental importance concerning the nature and focus of the church. 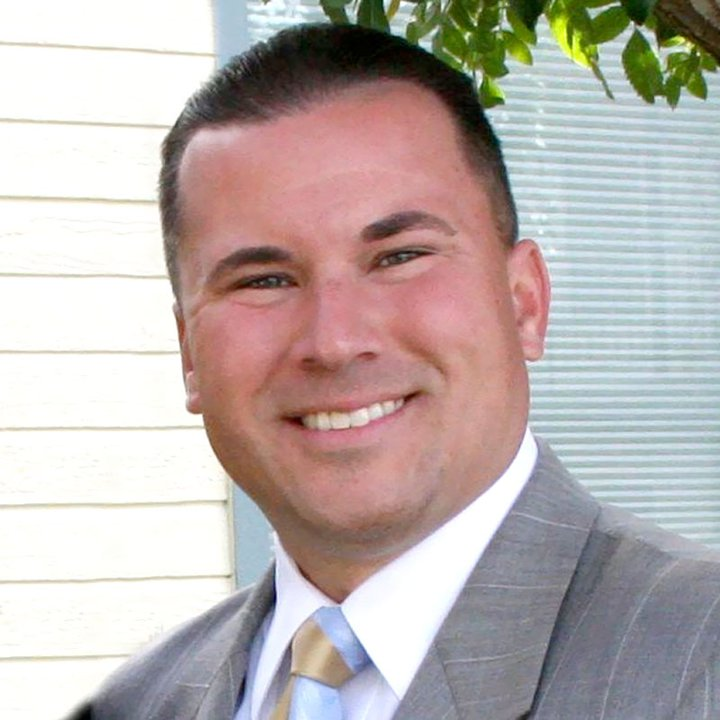 Jerry Cook planted Freedom’s Way Baptist Church in Santa Clarita, CA in 2002. He has faithfully served as a pastor and teacher of the Word all his adult life and brings to us the perspective of having avoided the sickness of the evangelical church altogether by his involvement in the fundamental rather than the evangelical movement. Pastor Cook will also lead the congregation in encouraging old-fashioned church singing, with his “out of this world” pianist, Bro. Eloy Sherlock, who writes music, plays piano, and owns his own pool business in southern California. Coming from out of town? There are many wonderful things to do in Taos while you are here. We have negotiated a rate with the newly remodeled Taos Valley Lodge for only $59.00 (plus taxes) per night. To receive this rate, ask for Tiana and request the Taos First Baptist Church rate of $59. The number is 575-737-0447. Taos Valley Lodge provides clean and comfortable rooms with a continental breakfast and an indoor pool & hot tub. If you are able to help offset the expenses and the honoraria for this prophecy conference, we are grateful! Click the donate button below.